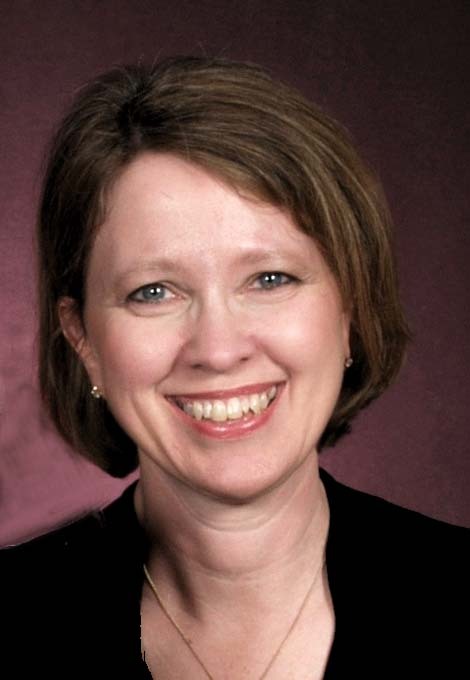 We are excited to announce that Kristi Salisbury was recognized by the Dietary Managers Association as the 2010 Distinguished Service Award recipient. Distinguished Service Award winner Kristi Salisbury, President William St. John and Bonnie Lonbaken, one of the past chairs, at the 50th Anniversary Leadership Recognition Banquet. I am a Certified Dietary Manager and Registered Dietitian. I attended North Dakota State University earning a degree in foodservice management and dietetics. While in college, I started my healthcare foodservice career as a dishwasher and nutrition aid and this was just the beginning. By my junior year in college, I was the director of the hospital and nursing home in my hometown. After college, I continued working for eleven years at this facility mentoring my replacement. There I learned the basics of the healthcare foodservice business. The facility was small enough to allow for diversity in responsibilities but large enough to get a variety of knowledge. I moved on to a Southern Minnesota hospital and added to my resume of experience working as a Registered Dietitian as well as the director. As our business grew, I hired another dietitian and started consulting, for the hospital, at nursing homes and hospitals in the region as well as the local state correctional facility. This experience allowed me to grow in my profession and in my leadership skills. From there I moved to a larger hospital and nursing home in Northern Minnesota and then on to a Long-Term Acute Care hospital in St. Paul. I have had the great opportunity to grow my leadership experience through my involvement in my professional associations. I have held the top leadership positions at a state and national level. Personally, I am married and the mother to three beautiful daughters. I enjoy music, theater, golf and traveling. One of my skills is working with people to build upon their strengths and see how they can maximize their potential. I am excited about dk Foodservice Solutions, LLC as it is allowing me to live out a lifelong dream of taking my experience and share it with other foodservice directors. dk Foodservice Solutions, LLC is a foodservice management consulting company that is designed to work with foodservice directors and administrators/CEO. We started the company in 2009. 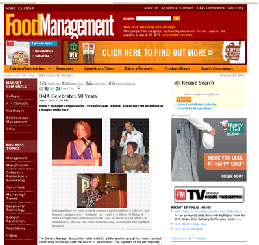 Kristi Salisbury has over 35 years of healthcare foodservice experience. Our company mission is to provide support for today’s foodservice director focusing on the operation's performance. We work with Administrators and Foodservice Directors to build stronger relationships, which builds a stronger foodservice manager, which leads to a stronger department. We want to develop the manager into a leader in their organization and the foodservice industry.